You know how your Android Wear watch came with a whole bunch of pre-installed watch faces that you can’t get rid of, most of which you wouldn’t be caught dead with on your watch in public? Guess what? You can hide them! I know that hiding is much different than uninstalling or removing, but at least you can shrink down that ever-growing list of watches on your watch to those that you actually like. 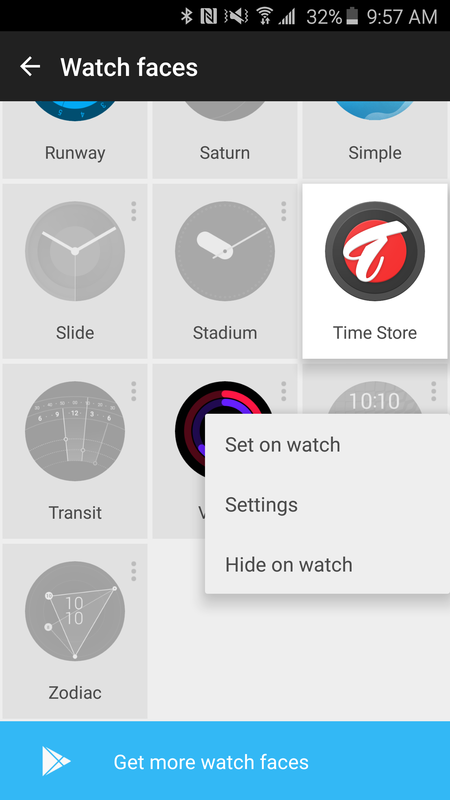 To hide watch faces on your watch, head into your Android Wear companion app, tap on the “more” button in the “Watch faces” section, and then start hiding each individually by tapping on their menu buttons and choosing “Hide on watch.” Boom! 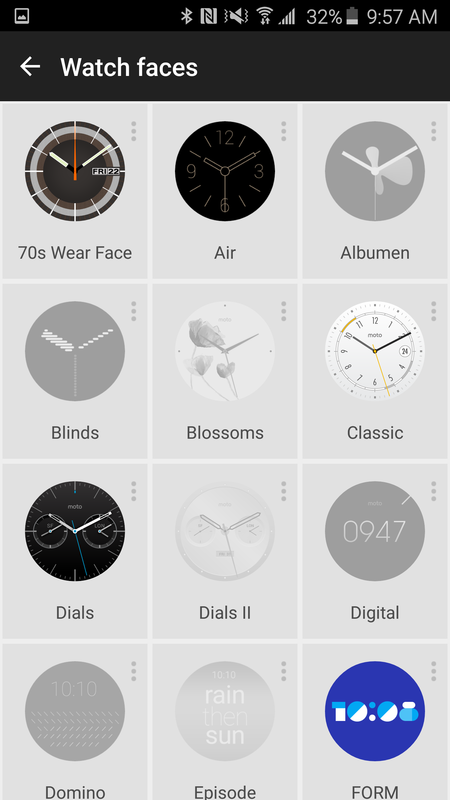 Unwanted watch faces, now hidden on your watch. Here are some pictures to help with this simple process. 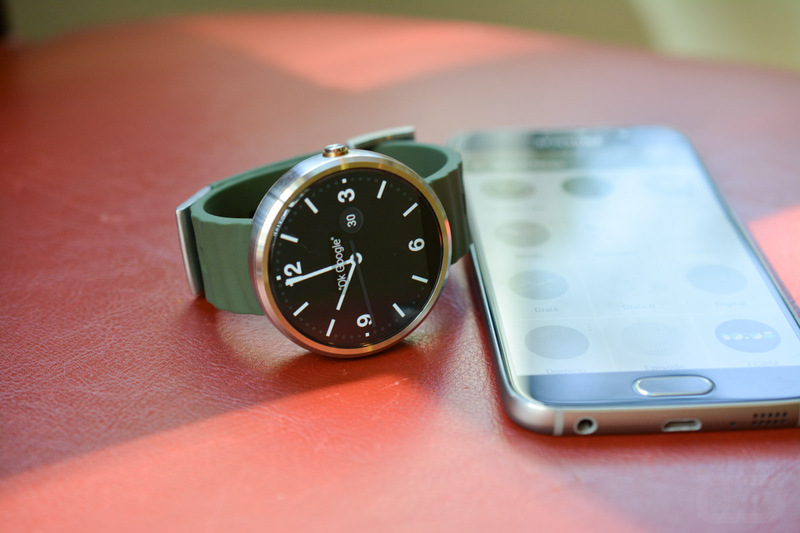 Still a fan of your Android Wear device? Feel free to share any of your favorite watch faces in the comments.